What's New in Occupational Therapy? Our dates for Friendship Explorations are set! Contact Corry for more details. Once an assessment is complete, we begin treatment. We focus on the eight senses, self-regulation and mindfulness & yoga. Many of our treatments take place in a traditional OT clinic setting. 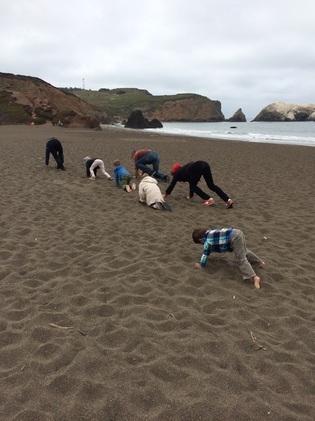 In addition, we offer a unique opportunity for children to engage in treatment sessions in outdoor settings such as Old Mill Park or Rodeo Beach. Call or email Corry for a free consultation today! 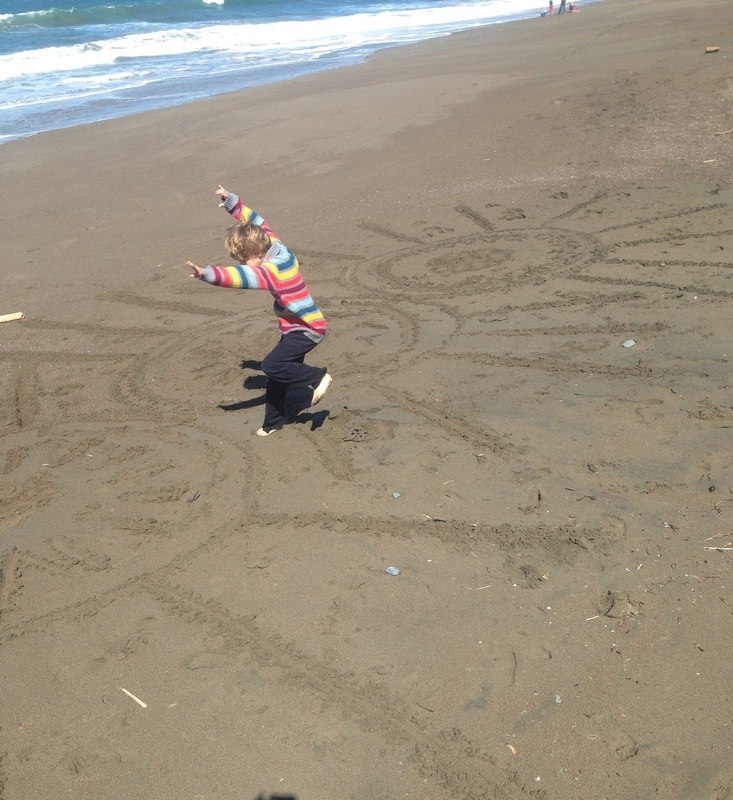 "Through her OT sessions, Corry has taught our son invaluable problem-solving skills; how to approach motor planning exercises to help his body get stronger and more coordinated; as well as recognizing and talking about emotions to help him self-regulate. OT with Corry has been so beneficial for our son. We’ve seen him grow in leaps and bounds. Even when he is faced with new challenges, he now has the self-confidence to persevere and work through them."